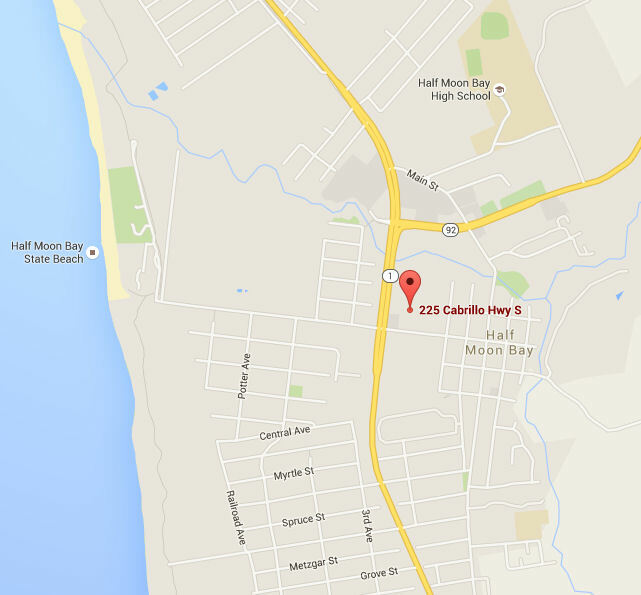 Looking for the perfect Half Moon Bay experience? 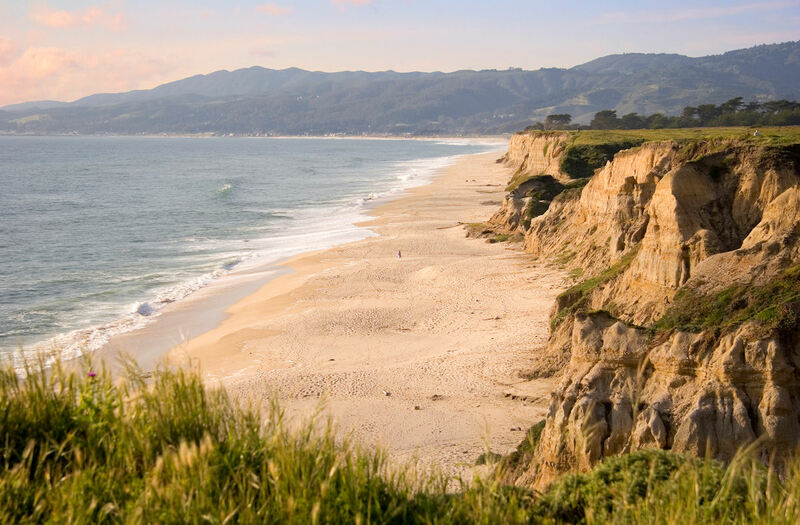 Visiting San Francisco or Silicon Valley and looking for a quick break from the city? Pressed for time and looking for a California experience tailored to your interests? In need of some rest, relaxation and fine cuisine? Looking for action and adventure on the ocean or on land? A food and wine lover – from farm to table? Half Moon Bay has it all! One of the top 10 big-wave surf spots in the world … an annual festival celebrating giant pumpkins … water sports along some of California’s most beautiful coastline … miles of prime birdwatching territory … beautiful hiking and mountain biking trails. 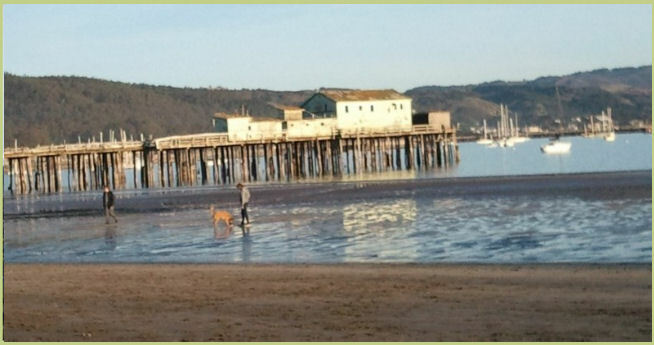 Oh, and did we mention the nearby giant redwoods, wineries, harbor, and fine restaurants? 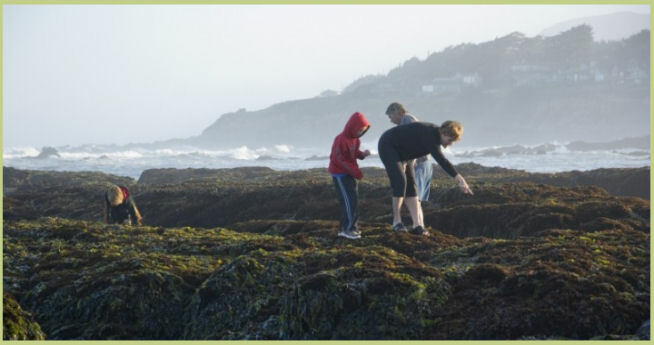 Let Half Moon Bay Coastside Tours develop your perfect itinerary, so all you have to think about is getting here. 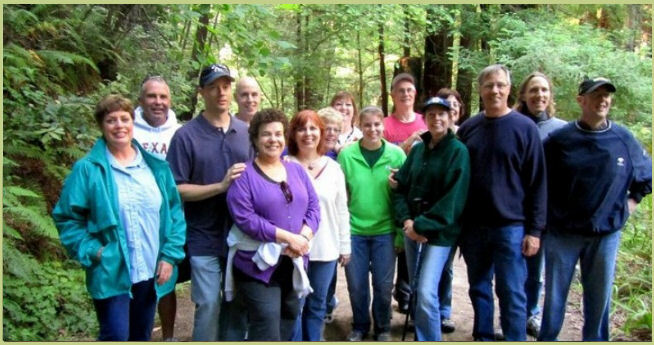 We are travel professionals and long-time local residents who plan guided tours and self-directed visits for individuals, private groups, and corporate groups. Take advantage of our knowledge of hidden gems and local hotspots to get the most out of your experience. © Half Moon Bay Coastside Tours.